That's one of my favorites. I'm glad your group loved it. My Stubborn Heart was one of my favorite books last year! 🙂 I really enjoy reading your book club's comments! I list this a favorite. 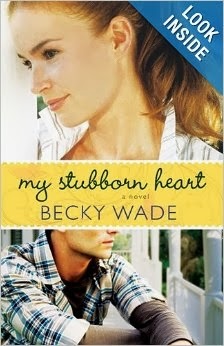 🙂 Loved "My Stubborn Heart"!